Draw a lot of table lamp sketches. Based on a promising idea, build a physical model. We will discuss constructability of the lamp in the following week. 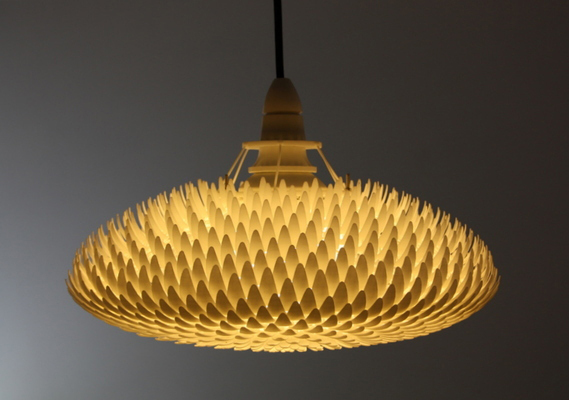 Design a new process of digital fabrication by mixing more than 2 methodologies. 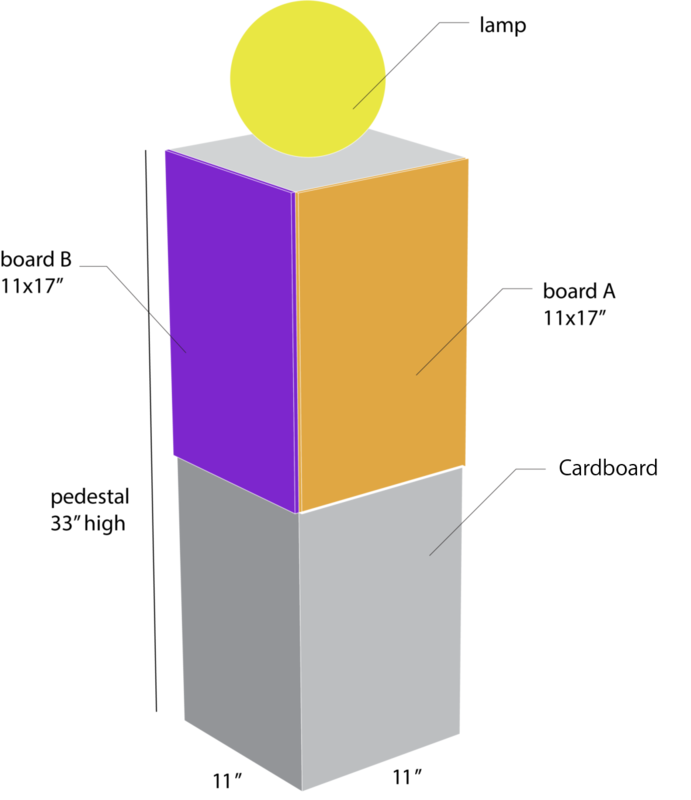 The size of the model is approximately 6 – 10 inch square cube, depending on the methodology. This will be a prototype for your final lighting model. Also, build ENV2 model in Rhino and bring it to class. 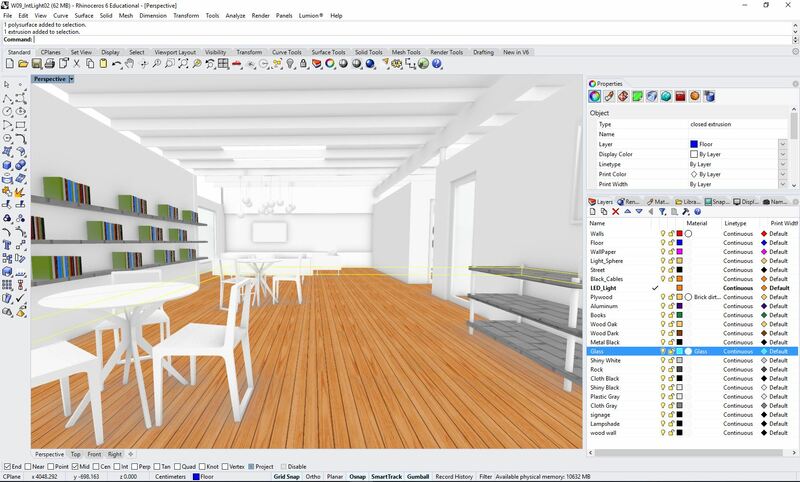 Using “Import CAD” function, import your Rhino File.